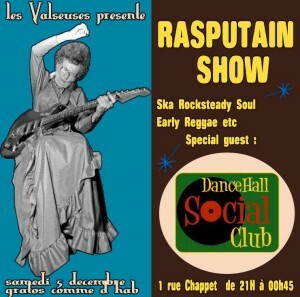 En Louisiane avec Ric Vintage Records Shop..
feat. 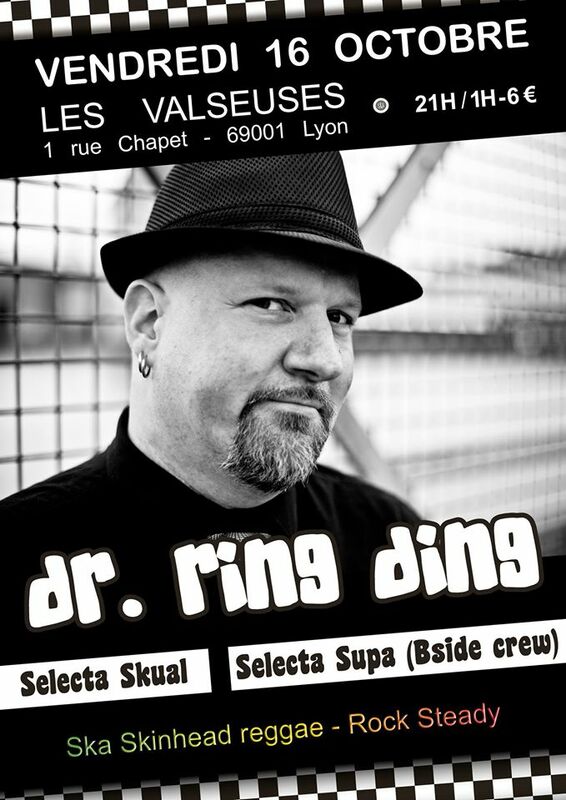 Selecta Supa (Bside Crew), Seleckta Skual & Dr Ring Ding !! !